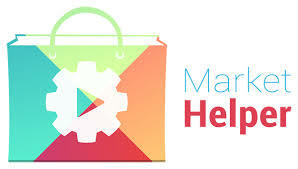 Market Helper is a tool for Android that helps users can change/fake their rooted devices to any other devices. Lets say for example an app is only compatible in tablets having at&t sim cards then how to use it?How to get it from playstore? Here is the one stop solution for everything. Market helper provides the flexibility to change your device type by spoofing. 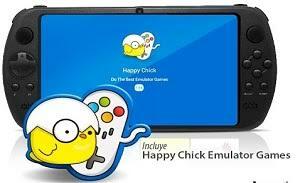 Happy Chick Game Emulator is an exhaustive collection of video games from across platforms and generations.One of its kind and not available on playstore this app is a unique box of mostly every type of game you can think of. From offline games to online multiplayer this app features a basket full of games you definitely need to try out once. 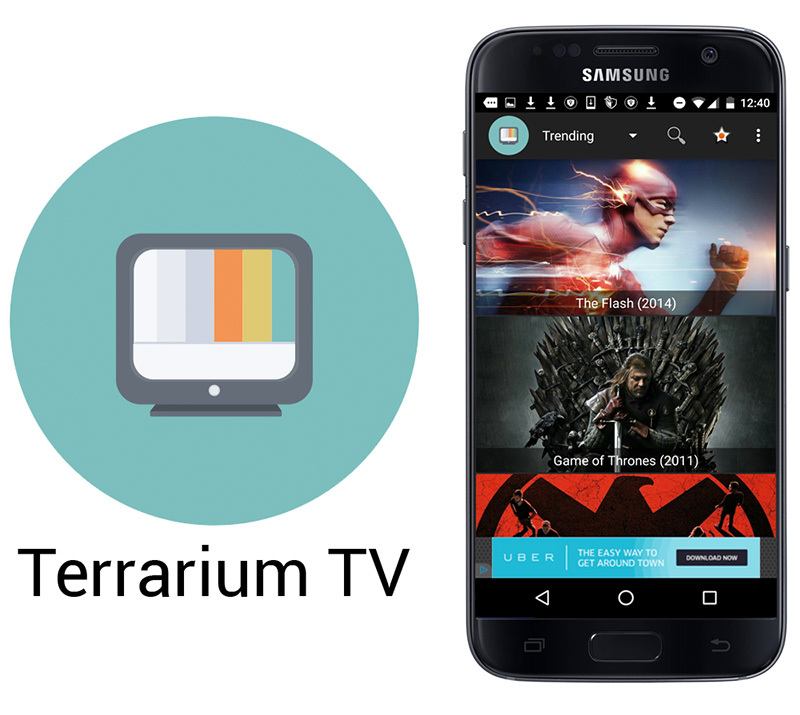 Terrarium TV provides almost any free TV shows and movies for you. 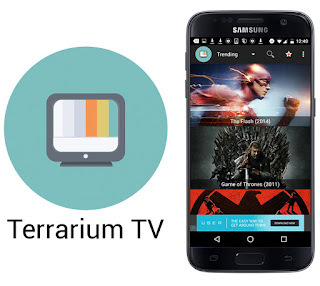 You can watch and download any TV show and movies you like for free. No restrictions or anything like that just download the app install it and see the magic yourself. All TV shows available in full HD.